The secret; it works in harmony with your body! 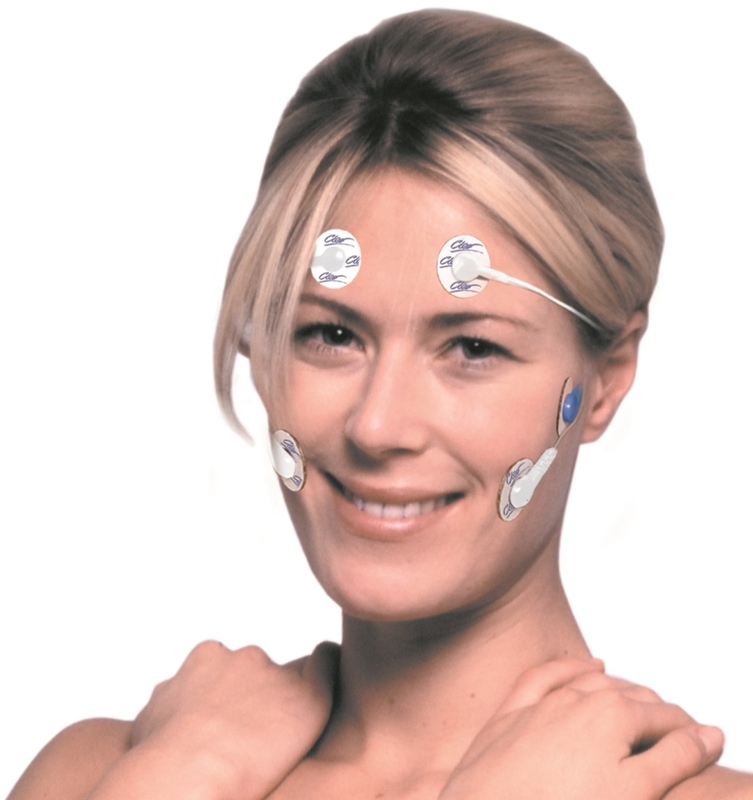 Via strategically positioned medical grade electrode pads, Cleo Q transmits a unique series of pulses that replicate the rapid nerve signals inherent in youth to revive and retrain your deep muscle layers. Cleo Q is a fully pre-programmed digital microprocessor with an integrated shut off timer, so you don’t have to monitor treatment time. Cleo Q offers multiple workout options for different treatable areas, so whichever part of your face concerns you the most, Cleo has the answer. 10 built-in, user-selectable treatment area options for a complete top to toe workout, providing flexibility to suit individual requirements. Click here for more information about Cleo Q MultiGym. Cleo Q is compact, lightweight and fits into the palm of your hand. It can be worn as a pendant during use, so you can continue with your daily routine without interference. Minimal time commitment with sessions starting from as little as 6 minutes for the body and 7 minutes for the face. Cleo Q has ‘one press’ control buttons and an LCD fascia showing your chosen settings and giving prompts for any necessary action.